Project ZAKLON emerged in October of 1999. In year 2000 the band recorded a cassette demo “Mech Starazhytnaha Lesu” (The Sword of the Ancient Forest). Unfortunately that recording was permanently lost. Four years later the band released its first demo album “Halodny Pozirk Mauklivaha Nieba” (Cold Glance of the Silent Sky). ZAKLON is a one-man project by the musician from Minsk, Belarus known as TEMNAROD. 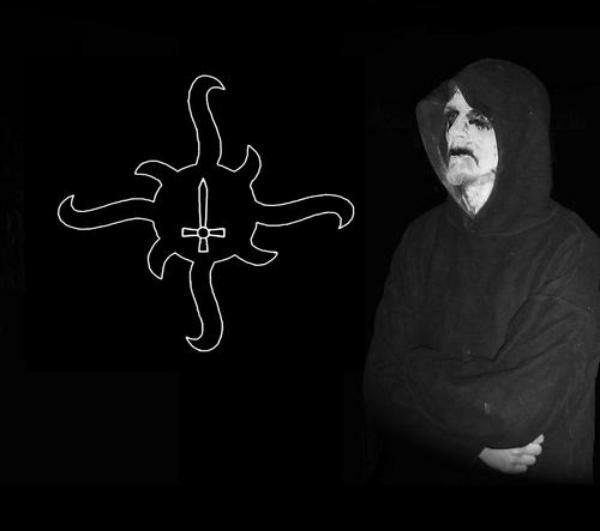 At its early stage its art was influenced by the old Black Metal records of DARKTHRONE, BURZUM, CARPATHIAN FOREST. At this moment, according to TEMNAROD, he draws an inspiration primarily from the nature of his country, and its mystery of death. Apart from ZAKLON, TEMNAROD participates in two other projects – Pogost and Hreswelgr. After completing first several demo releases, TEMNAROD started recording his first full format work.The album “Usled Zmiorzlamu Soncu” (Following The Frozen Sun) was released 1st of September 2010 by Possession Productions. The tracks of this album were recorded between November 2007 and December 2008. It was released in limited edition of 500 copies. In the Fall of 2009 ZAKLON recorded its second album “Shept Chornaha Liscia” (Whisper of the Black Leafs). The album was relised as Digi-CD by Russian Gardarika Musikk in late 2012. In the beginning of 2013 next album “Symbali Njazbytnaga”(Symbols of Impossible) was released by Gardarika Musikk in Digi-CD format too. In March 2014 “Zruinavanaia Vielich – Demo” was re-released as limited CD by Russian Yar’ Productions. The artistic credo of Temnorod is “Hymns of the doomed forests under the dying sun.” The trademark sound of ZAKLON is a melancholic-depressive cold Black Metal, with powerful sound and raw underground aesthetics. The compositions are melodic and atmospheric, and yet full of aggressive pagan raw energy, with lyrics in dead Belorussian language. 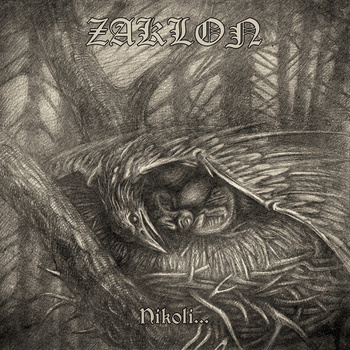 “Nikoli” (“Never”) – is the fourth full format album of ZAKLON. Melancholic, beautiful, dump and genuine. Six long tracks, diverse and very moody, will take you through September, October and November straight into the freezing claws of winter. Produced in a limited edition of 1,000 copies, this album was released simultaneously in Europe by Possession Productions and in the USA by Embassy Row Music, in just 500 copies for each continent. The CD is published with 16-page high quality booklet with original lyrics in dead Belorussian language and impressions of the Fall. By all means a unique item and an excellent gift.